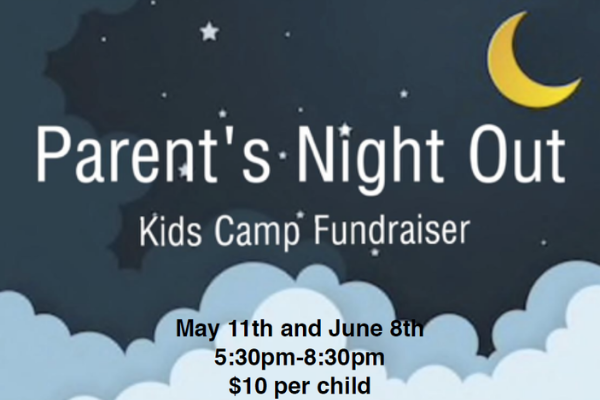 Enjoy a night out knowing your kids are having fun, all while helping kids go to camp! 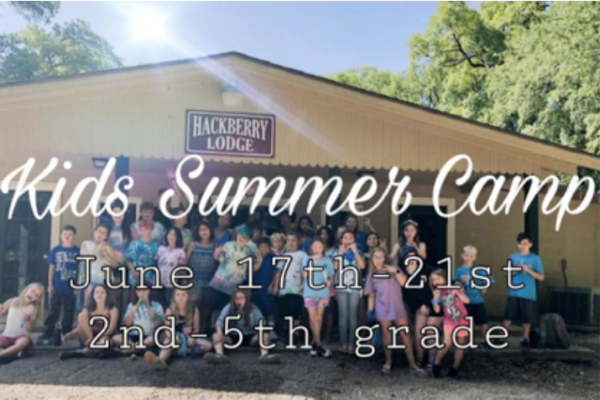 Open to kids who have finished 2nd-5th grade in the 2018-2019 school year. 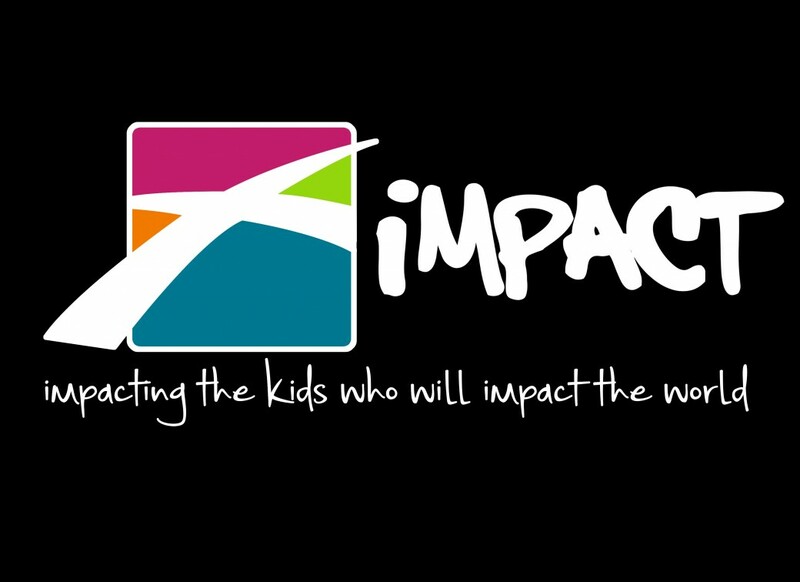 CLICK HERE to let us help you connect with the Kids Ministry! 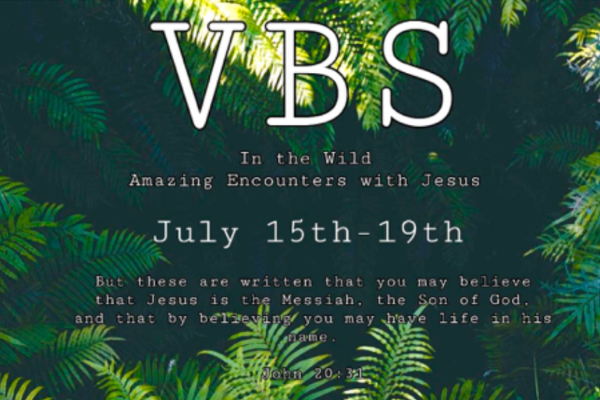 Our Sunday morning kids program is designed for kids to have fun while they hear the Good News of Jesus Christ. Kids are presented with the basic truths from the Bible through stories, games, crafts, music and play in a safe and loving environment. We have a place for all kids, from birth through 5th grade. Our mid-week program is called IMPACT and it’s a high-energy, fun-filled evening that provides a time for our K – 5th graders to grow deeper in their understanding of God’s Word. We meet from 5:30 – 7:00PM. Come join the fun and feel free to bring a friend! Dinner is provided. We strive to provide a safe and secure environment for our kids, where they can enjoy fun and engaging activities. All of our volunteers are interviewed by the Kids Ministry team, are required to submit character references, undergo a criminal background check, and are provided with Ministry Safe training before they are allowed to work with any kids. Parents are required to check-in & check-out their kid(s). Our electronic system provides parents with a name tag for their kid(s) and a matching tag for parents. The parent who will be picking up the kid(s) will need to provide our kid’s workers with the matching tag for their kid(s) at check-out. These procedures were put in place to ensure the safety of your kids. If you have any questions, please contact kids@crossroadsofarlington.org. We are always looking for enthusiastic people to invest in our Kids. If you are interested in becoming a volunteer, please click on the link to start the application process.